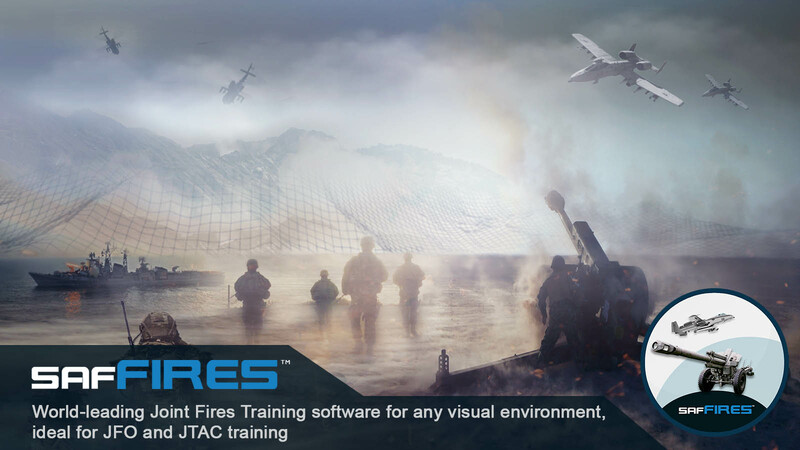 SimCentric Technologies currently provides comprehensive Surface and Aerial Fires training and mission rehearsal software at the forefront of NATO and ABCA accredited military training continuums through our FiresIDF, FiresFST and FiresPRO applications. 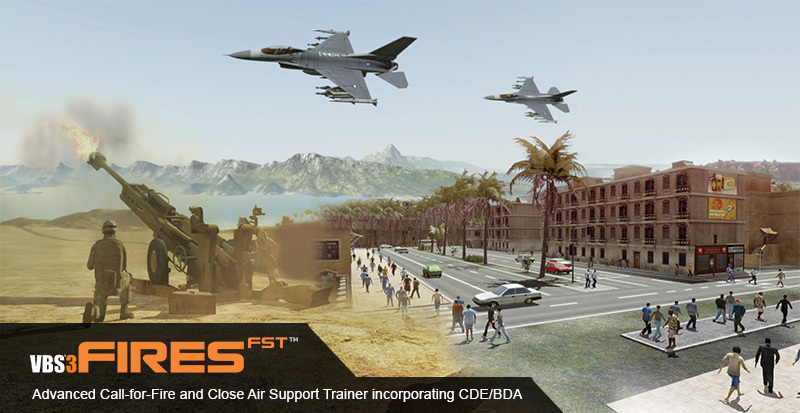 Delivering maximized, targeted value for our military users, SimCentric Technologies is proud to announce the release of our Fires Basic Skills Trainer (BST) application. 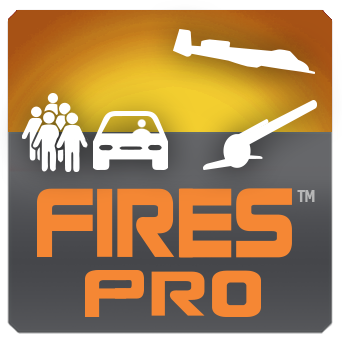 Ensuring maximum value and flexibility for our user community, FiresBST retains the high fidelity, quality, doctrinal compliance (NATO and Commonwealth) and visual augmentation aides of our flagship products, whilst delivering an intuitive and easy to use workflow tailored for all corps, individual skills in the application of surface fires. 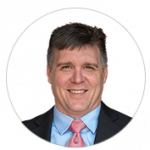 SimCentric Senior Director – North America, Mr Lee Power, a former Instructor at the US Fires Center of Excellence, commented “We understand that militaries need to match expenditure to the generation of military capability. 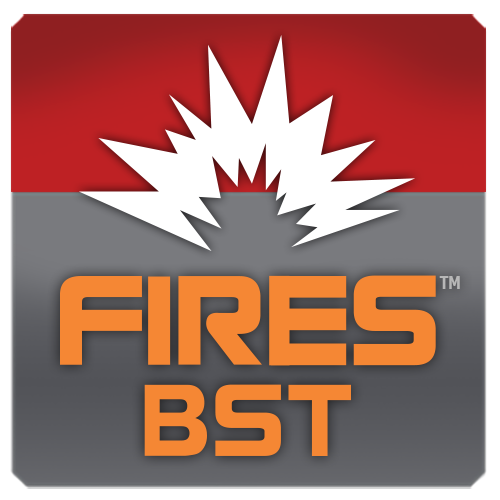 While our flagship applications remain the solution of choice to Joint Fires specialists across the world, FiresBST will allow the same quality of product to be used now by non-Fires specialists such as Infantry, Armor, and Military Police, and at much lower cost to meet their basic requirements for foundation soldier skills training and testing requirements.” Mr Power said. “This ensures that we can enable the safe employment of combat power across the entire deployed force, whilst enabling flexibility and modularity for military and industry alike in delivering training solutions. A key benefit of this approach is that our user community can train efficiently in both stand-alone and instructor led configurations, and can upgrade at any time as required, retaining the same workflows and training interfaces. This delivers flexibility, scalability and training standardisation for our user community.” Mr Power said. SimCentric Technologies are focussed on enabling the safe employment of your combat power. 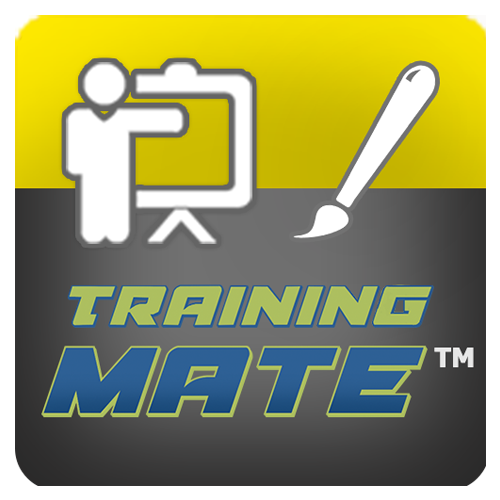 When safety is on the line, only the very best training solution will suffice. For more information on SimCentric military training solutions and applications please contact us. Click here to learn more about SimCentric Technologies!! SimCentric Technologies is a global software company founded in 2008, and specializing in advanced, high fidelity simulation applications. Focusing on a “best in class” vision, SimCentric’s expertise in Safety, Accreditation, AI and Machine Learning enables Military organisations to maximise return from their simulation investment through both COTS and customised solutions. 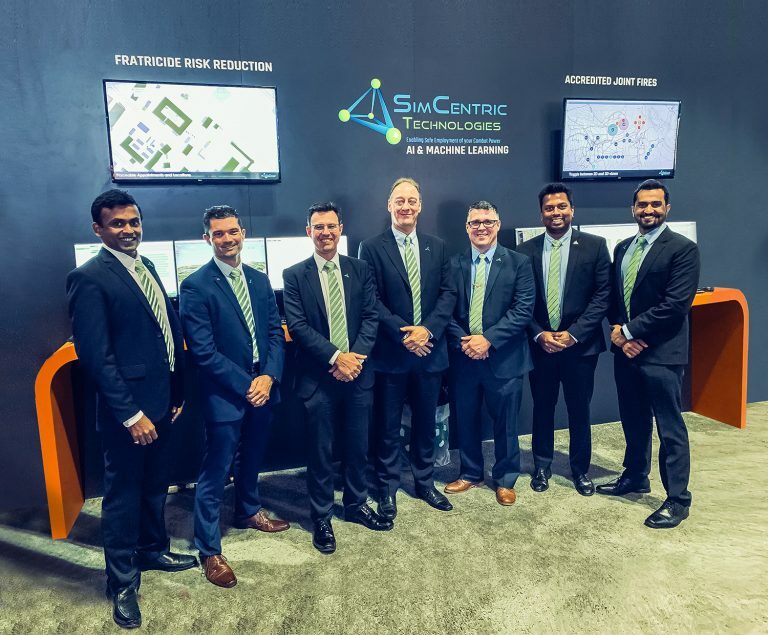 Leading on from major recent procurements by ADF and USSOCOM of SimCentric’s safety and accreditation software, SimCentric Technologies concluded a highly successful I/ITSEC 2018 in Orlando, 26-29 Nov 2018. SimCentric’s Joint Fires software was once again demonstrated as the mature, incumbent and accredited Joint Fires solution for the VBS environment, supporting both VBS3 and the live VBS STE and VBS Blue IG central demonstrations on the Bohemia Interactive Simulations booth. 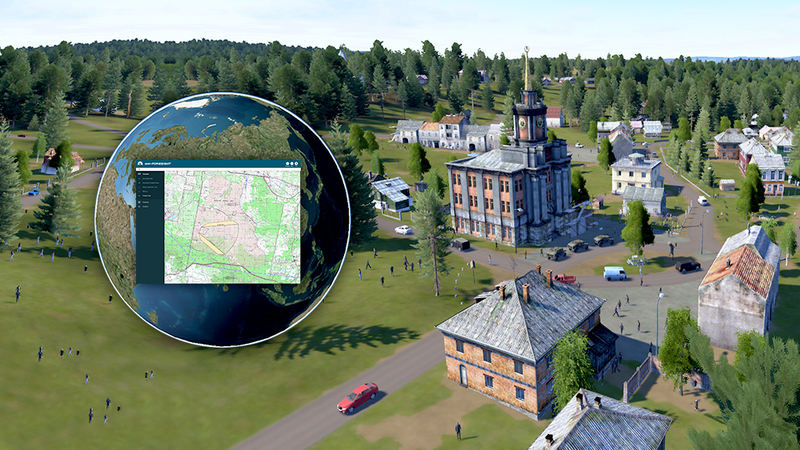 Additionally, the versatility of SAFFIRESTM, SimCentric’s engine agnostic standards-based Joint Fires solution was shown integrated with a variety of other simulation environments and Image Generators (including Unreal, Unity, VR-Vantage and SpatialOS) throughout the show floor. 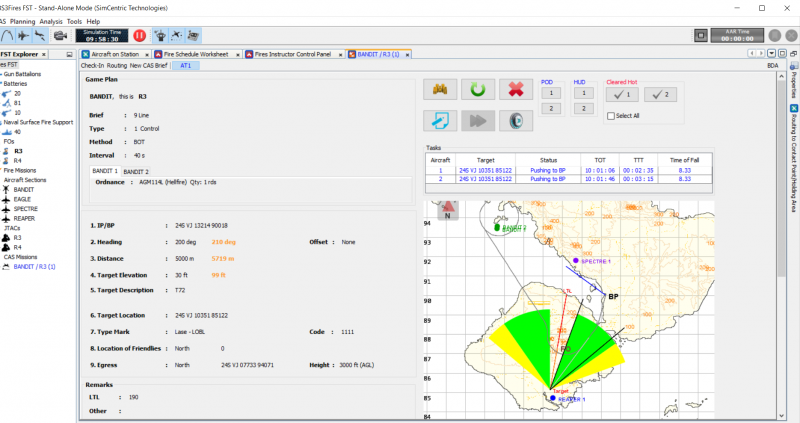 SimCentric also launched its fratricide risk reduction and range planning software SAF-ForesightTM to widespread interest from military and industry alike. Delivering white paper presentations on architectures to reduce live fire fratricide risk, and also enhancing realism through Megacity replication in synthetic environments, SimCentric continues to drive the agenda as thought leaders in the use of safe, accredited simulation-based training to deliver tangible military capability. US Special Operations Command (USSOCOM) have awarded SimCentric Technologies a fixed price contract for FiresFST, enabling US Army SOF and Naval Special Warfare Command units to train multiple JTACs in individual and collective training proficiencies, successfully achieving certification for 18 personnel. 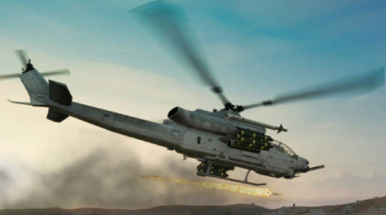 “The incorporation of complex indirect surface fires, including naval surface fires, close air support, video downlink integration and remote observer integration in a near-peer coalition environment maximises capability preparedness and survivability for our US SOF personnel. 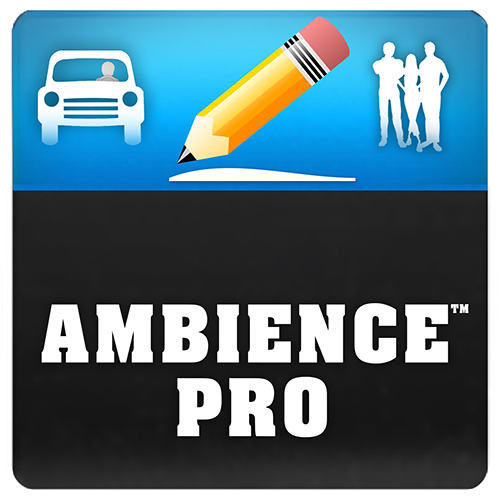 We were particularly pleased at the feedback from Instructors on the relative ease of use of our software, whilst still delivering the full range of modern capability effects.” Mr Power said. 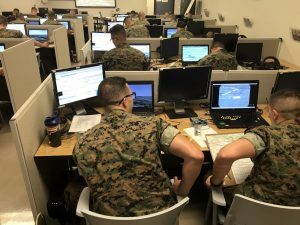 “The ability to take JTAC Instructors and pilots from different units and nations, then train them on a new software they have never used while maintaining training standards in such a rapid time does not happen as easily as it did during this Mobile Training Team. 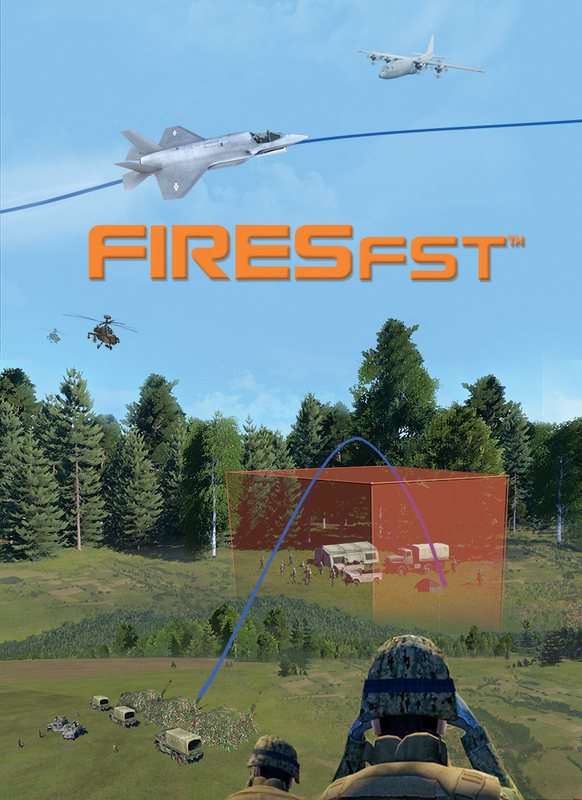 I will continue to use FiresFST from SimCentric as it provides a strong effective standardized approach to combined arms training while making it easy to use for any training instructor or facilitator that sits behind it.” Mr Pernal said. For over a decade SimCentric has provided sought after expertise for the military simulation and software industry. 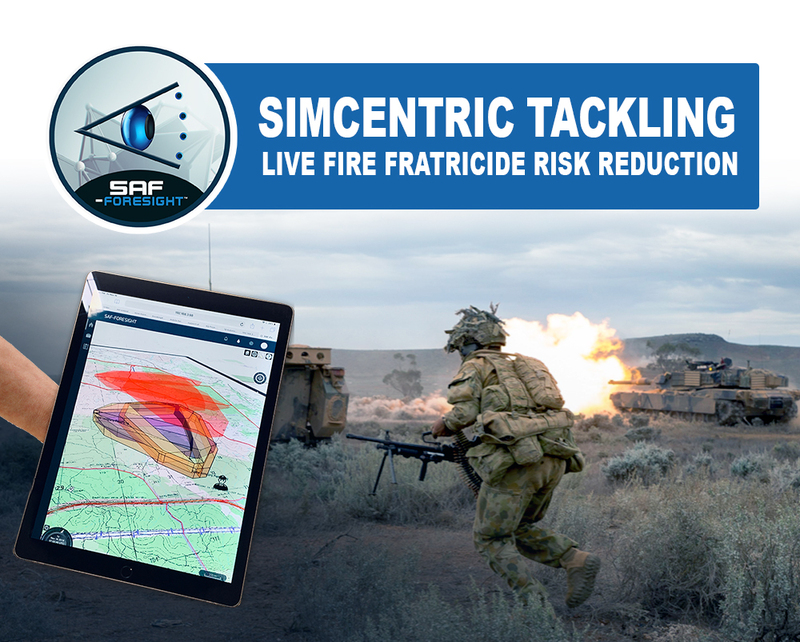 SimCentric are targeting the reduction of fratricide risk in live field firing by launching SAF-Foresight at I/ITSEC 2018 in Orlando, Florida from the 26th November 2018. An early adopter of SAF-Foresight has included the Australian Army, Director of Land Simulation, Lieutenant-Colonel Jason Mildon commenting that SAF-Foresight represents the next step in the Australian Army’s modernisation of its Land Range and Target Systems, “Developed in conjunction with Subject Matter Experts from the School of Infantry and the Combined Arms Training Centre, SAF-Foresight will support rapid, accurate generation of the complex live fire activities and range design required to support the effective preparation of our Land Forces.” Lieutenant-Colonel Mildon said. 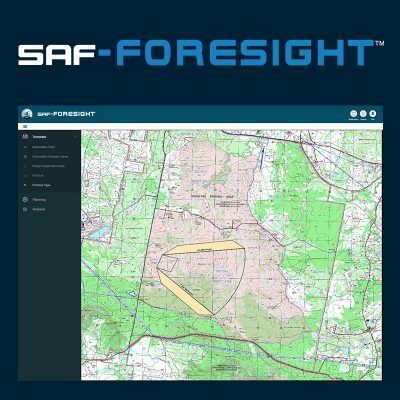 In development for over a year in conjunction with key stakeholders across ABCA and NATO nations, SAF-Foresight is a live fire exercise planning, management, visualization, briefing, risk mitigation and safety alert intervention tool aimed at the systematic reduction of fratricide risk in military training. 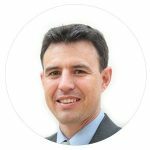 Media enquiries relating to SimCentric launch of SAF-Foresight at I/ITSEC 2018 should be raised with Mr Gareth Collier, Vice President – Strategy, on +61425 202012 or gareth.collier@simct.com. 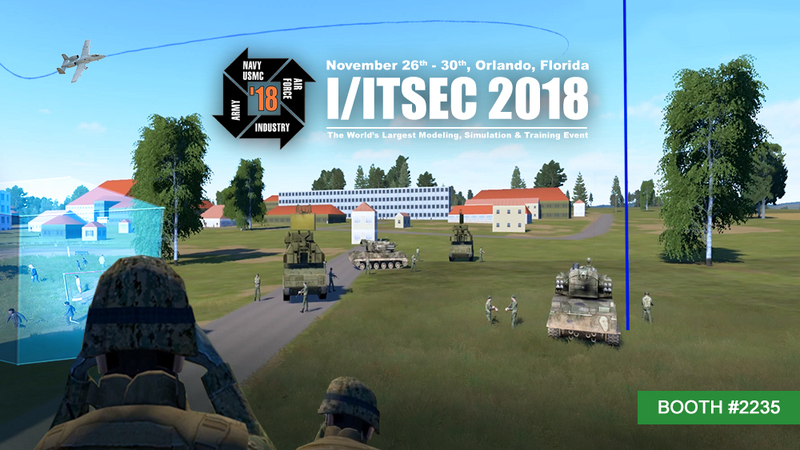 SimCentric Technologies is proud to continue to set the agenda for Safety, Accreditation, Artificial Intelligence and Machine Learning in Military Simulation and Training, presenting two White Papers at I/ITSEC 2018 in Orlando. SimCentric CEO Dr Adam Easton shall present his paper “Toward Megacity Simulation: A Proposed Pattern-of-Life Definition Standard” at 0930h on Thursday 29th November 2018 at Room S320B, addressing Artificial Intelligence advancements supporting flexible architecture patterns of life and synthetic environment megacities. Vice President – Strategy MAJ (retired) Gareth Collier shall present his paper “Towards Zero Fratricide – Simulation Enabled Live Field Firing Training” at 0930h on Wednesday 28th November 2018 at Room S320E, addressing systemic fratricide risk reduction solutions for complex live fire combined arms training. SimCentric Technologies is proud to exhibit for its tenth straight year at I/ITSEC in Orlando, FL 26th – 30th Nov 2018 on the Bohemia Interactive Simulations Booth #2235. CEO Dr Adam Easton presenting I/ITSEC White Paper – “Toward Megacity Simulation: A Proposed Pattern-of-Life Definition Standard” addressing Artificial Intelligence advancements supporting flexible architecture patterns of life and synthetic environment megacities. 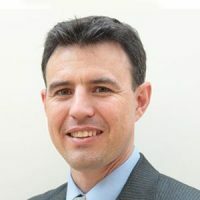 VP – Strategy Mr Gareth Collier presenting I/ITSEC White Paper “Towards Zero Fratricide – Simulation Enabled Live Field Firing” addressing systemic fratricide risk reduction solutions for complex live fire combined arms training. 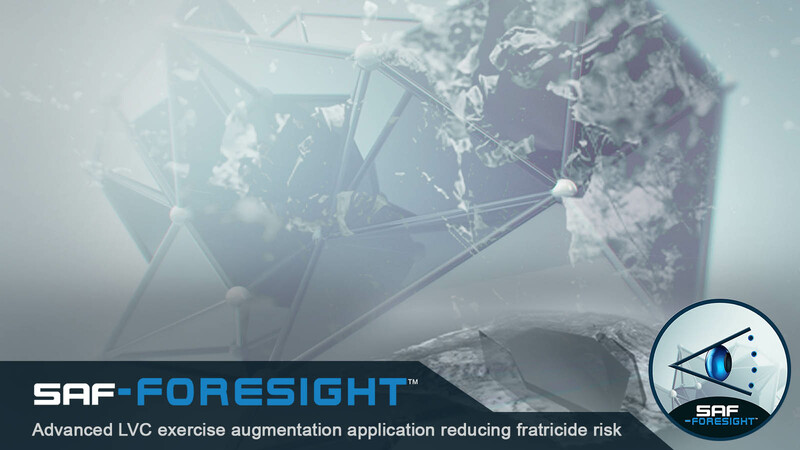 Addressing the continuing risk of fratricide and dangerous occurrences during live fire training, SAF-Foresight is our new live fire exercise planning, range design support and analysis, activity risk mitigation, and automated safety alert intervention technology enabling persistent fratricide risk reduction for collective military training. 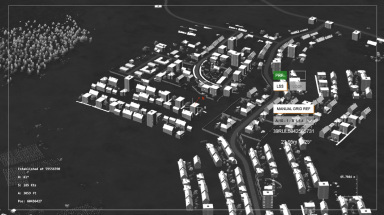 SimCentric’s standards based, multi-channel Joint Fires training application incorporating AI enabled aerial and surface fires, advanced 3D ballistics and damage modelling, and numerous visual and analysis aides. SAFFIRES shall be demonstrated in conjunction with VBS Blue IG. 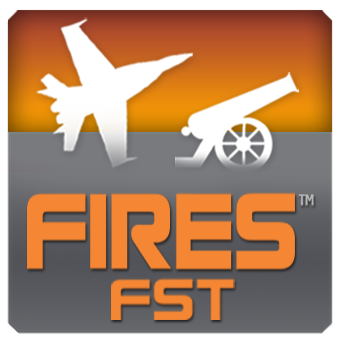 SimCentric will also be demonstrating FiresFST its market-leading Joint Fires training software integrated with VBS3. A host of new features have been added over the past 12 months including: enhanced distributed capabilities when used in desktop training, user interface refinements, additional advanced Call-For-Fire workflows for special missions, support for additional aircraft and weapons, improved CAS and AC-130 workflows, Naval Gunfire enhancements, as well as a dedicated JFO workflow. SimCentric Technologies proved the power and flexibility of our software at ITEC in Stuttgart held 15-17 May 2018. Utilising SimCentric’s VBS3Fires FST™ integrated Call for Fire, Close Air Support and Remote Piloted Aircraft (CFF/CAS/RPA) software, Holovis in conjunction with Nautilus International demonstrated their Type 1, 2 and 3 accredited JTAC dome throughout the show. 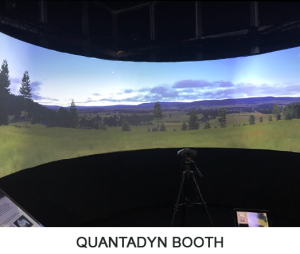 In addition, Quantadyn Corporation employed our newly launched SAFFIRES™ standards based CFF/CAS/RPA software in conjunction with VBS Blue IG on a 220-degree curved display, demonstrating complex Joint Fires engagements incorporating civilian patterns of life. SimCentric also presented extensive updates and developments in both VBS3Fires FST and SAFFIRES to our current NATO and ABCA community, including a newly optimized User Interface enabling more intuitive usage, new aircraft platform and ammunition types, 2D/3D visualization of Fire Mission Adjustments, and enhancements to multiple analysis tools. SimCentric also welcomes the Australian Defence Force into the global VBS3Fires FST user community, having completed procurement of an enterprise licence in early May 2018. Finally, building upon SimCentric’s successful completion of the Pattern of Life Definition Language Report for UK SE Tower in 2017, SimCentric demonstrated our current pattern-of-life capabilities and future roadmap to stakeholders. 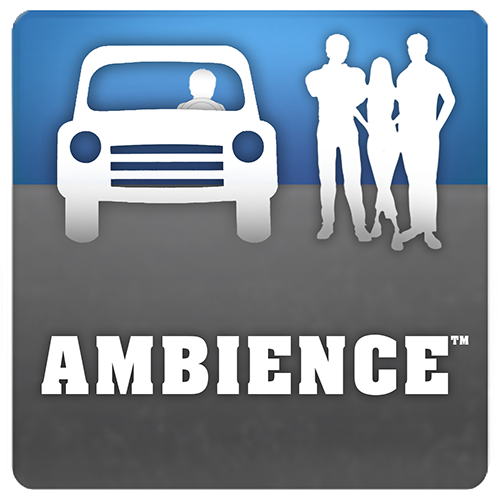 Ambience enables the centralized creation and stimulation of civilian entities across multiple synthetic environments simultaneously in a host-agnostic architecture. Developments planned over the coming 18 months include demographic modelling, advanced traffic replication, and further tools enhancing runtime adaptability. 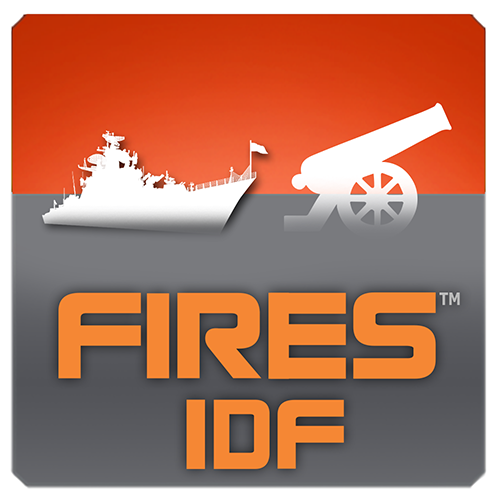 SimCentric are proud to announce the Australian Defence Force (ADF) has procured a perpetual enterprise licence of VBS3Fires FST in May 2018. 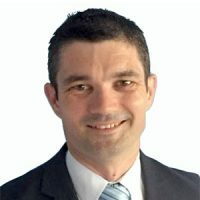 With scoping already well advanced for immediate integration into the Meggitt Weapon Training Simulation Systems (WTSS) and Battle Simulation Centres (BSC), SimCentric looks forward to working collaboratively with the ADF during the delivery and support phases to maximise capability outcomes through this software. 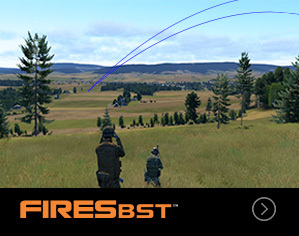 SimCentric Vice President-Strategy, Mr Gareth Collier commented “We are thrilled to have VBS3Fires FST selected as the ADF’s core Joint Fires Observer simulation training solution for immediate use across multiple ADF sites, configurations and training competencies. “The ADF has joined a global user community of this software that spans US Marine Corps, US Army, US Air Force, Canadian DND, New Zealand Defence Force, French MOD, Italian MOD, Dutch MOD and Swedish MOD. 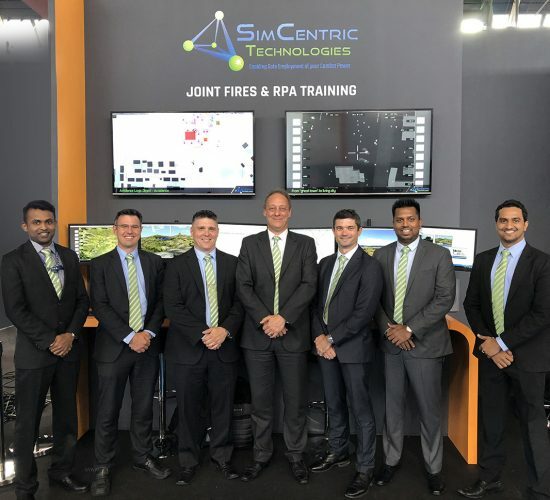 We believe the reason so many nations have entrusted us with their offensive support simulation training is SimCentric’s focus on ensuring the advanced VBS3Fires FST software is fully integrated with their respective training continuums, thereby translating to superior operational capability. With effect February 2018, SimCentric has entered into a collaborative technology consortium with PLEXSYS Interface Products Inc, ZedaSoft Incorporated, and Immersaview Pty Ltd to enhance system level integration and interoperability of complementary technologies on a software standards basis. 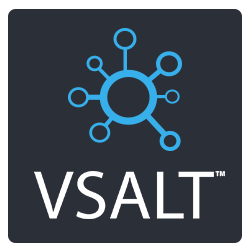 Representing a combination of high-fidelity software providers with established reputations for customer service, this technology consortium enables flexible tailoring of relevant and focused solutions on a modular and low-technical risk basis. 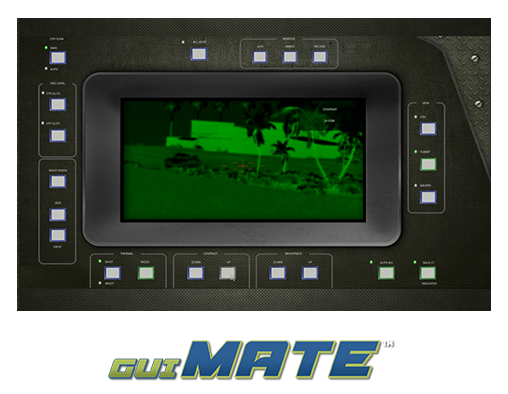 Exhibiting Soon at ITEC 2018! Following on from a highly successful I/ITSEC 2017, SimCentric will be exhibiting at ITEC in Stuttgart, Germany, from 15 – 17 May 2018. 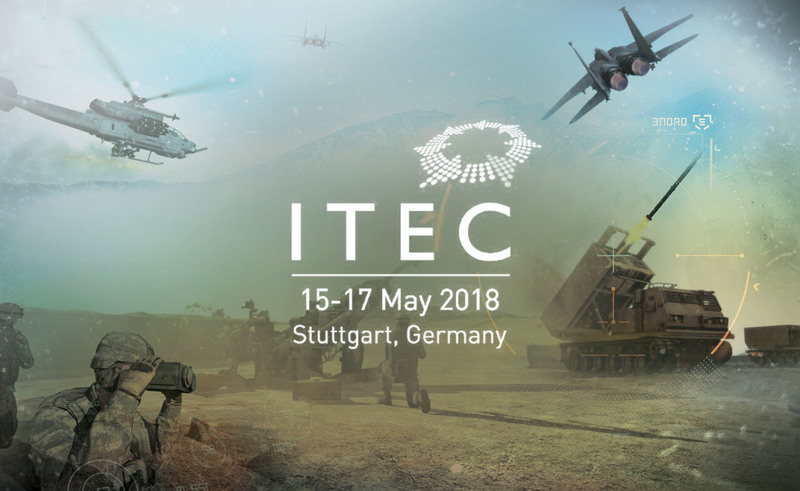 SimCentric will be exhibiting at ITEC 2018 to be held in Stuttgart, Germany 15 – 17 May 2018 as a booth partner with Bohemia Interactive Simulations (Booth D40). 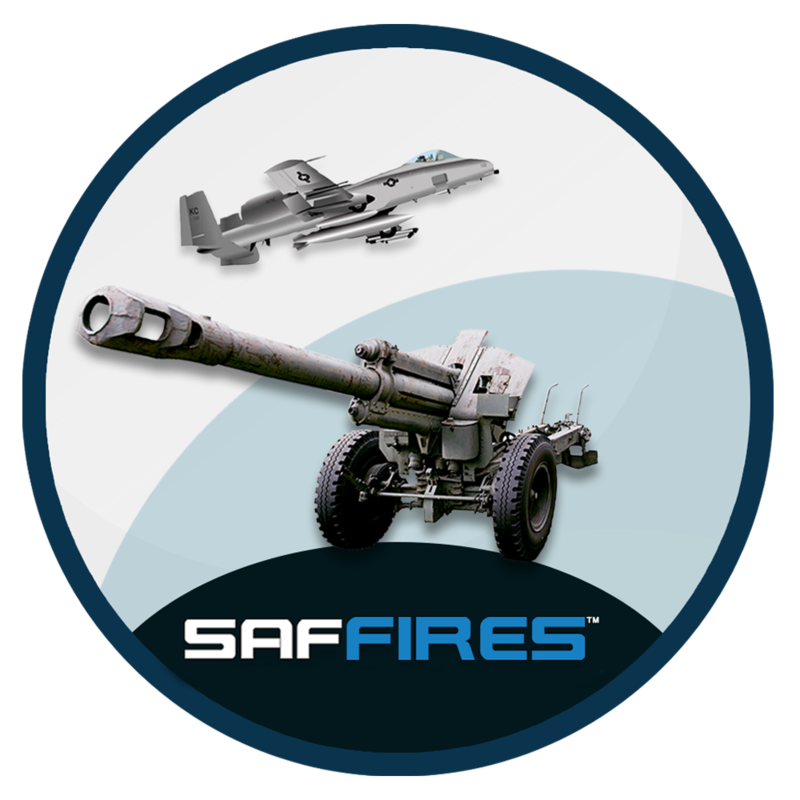 In addition to demonstrating a raft of enhancements to existing applications, SimCentric will also be launching our new SAFFIRES Joint Fires Training application. 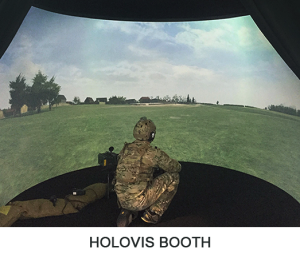 Nautilus International Risk Consultants will be displaying their recently Type 1, 2 and 3 Accredited JTAC training simulator driven by VBS3Fires FST on the Holovis stand on Booth C26. See below or click here for more details. Quantadyn Corporation will be showing our latest joint fires product SAFFIRES integrated with their DIScover software and Bohemia Interactive Simulations’ VBS Blue IG on a 220 degree curved display on Booth B21.Demonstrating a joint fires training scenario which will execute surface-to-surface and air-to-ground fires to facilitate training requirements for your unit JFO and JTAC. 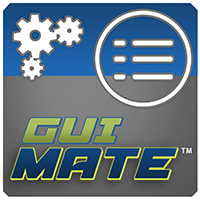 SimCentric will also be showcasing our GUIMATE application enabling custom Graphical User Interface content; TrainingMate “virtual classroom” enabling synchronized and highly efficient instructor-enabled VBS3 training instances; and Ambience Pro providing evolving, large scale patterns of life for population and vehicles. SimCentric will be demonstrating two new technologies at ITEC 2018. 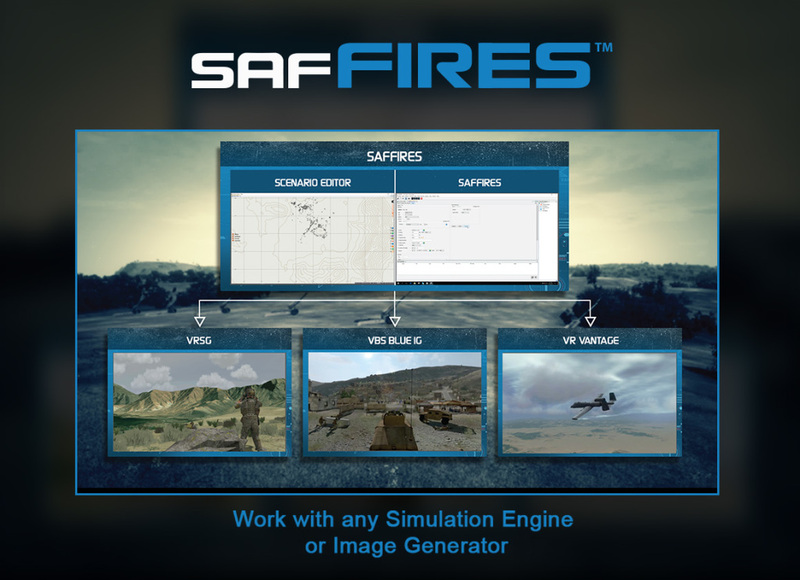 SimCentric are proud to announce the launch of SAFFIRES, our new standards-based, image generator agnostic, and scalable Call- for-Fire and Close Air Support Training Simulation suitable for deployment in Joint Fires and accreditable JTAC training simulators. 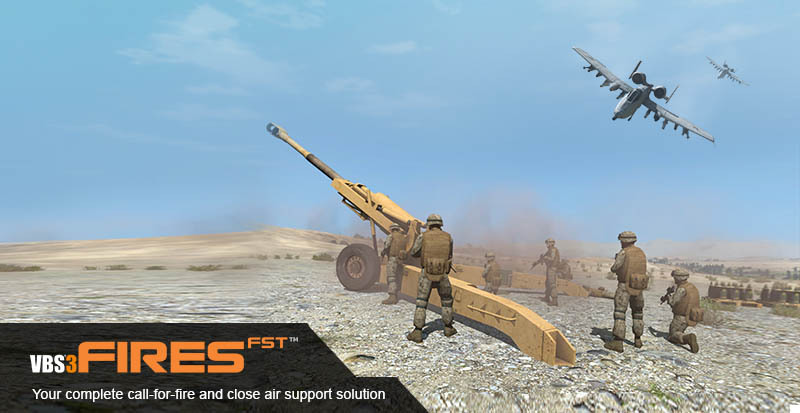 Built upon the same Call-for-Fire and Close Air Support software engine that powers the accredited simulation VBS3Fires FST, SAFFIRES delivers the same mature and complete Joint Fires training solution but makes it available for integration with environments other than VBS3. Supporting both conventional near-peer and counter-insurgency operational scenarios, SAFFIRES enables JFOs and JTACs to train realistically in a modern complex battlespace against an agile and adaptive adversary. Heightened realism and cognitively challenging training is enabled through the incorporation of non-combatants, urban clutter, UAV surveillance, various close air support platforms and doctrinally accurate military targeting procedures. 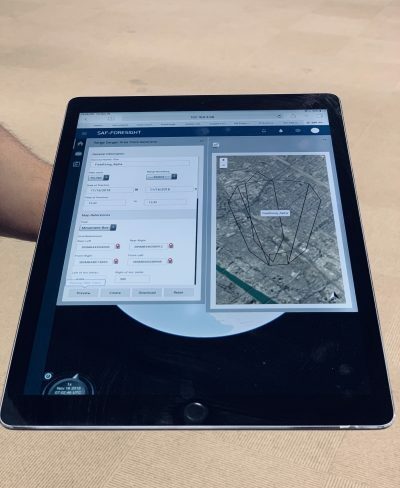 SimCentric Technologies will also be demonstrating to select stakeholders our new SAF-Foresight application, recently delivered to, and under formal collaborative development with the Australian Defence Force. 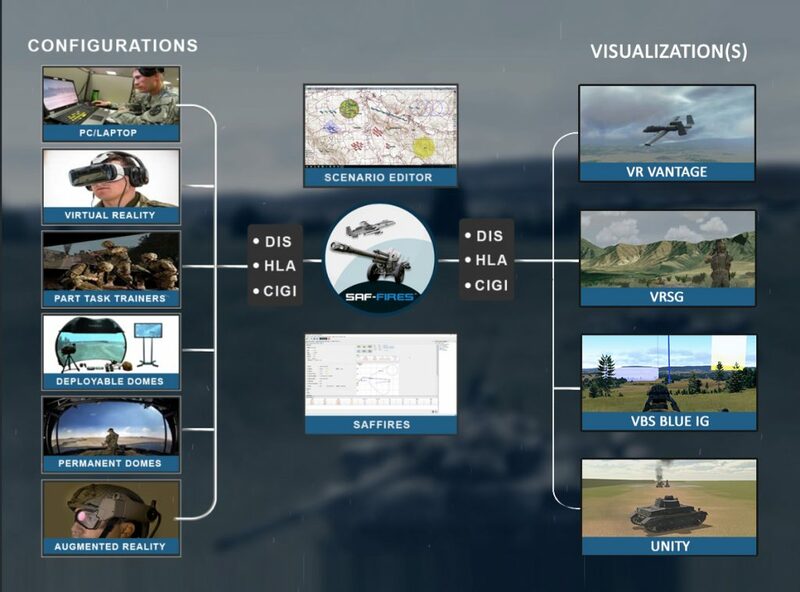 SAF-Foresight enables unprecedented synchronisation of LVC capabilities in major combined arms and joint exercise conduct, management, risk mitigation, and after-action review. SimCentric is thrilled to announce another successful accreditation of a simulator running VBS3Fires FST. Nautilus International Risk Consultants, in partnership with Holovis International, have successfully gained full JALO accreditation of the Holovis International JTAC 240° Dome. 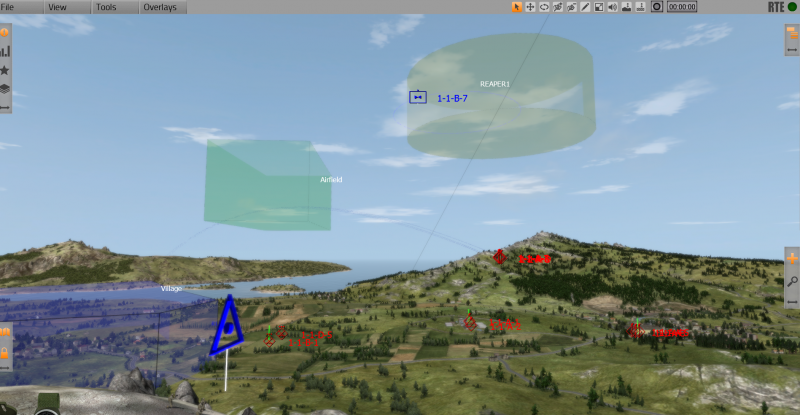 The 4M JTAC 240° dome simulator is controlled by VBS3Fires FST connected to Bohemia Interactive Simulations’ VBS3 and VBS IG products. 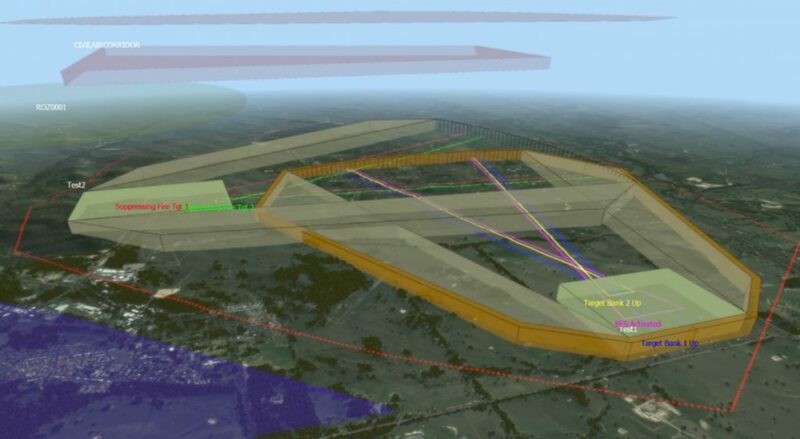 SimCentric has completed delivery on a collaborative R&D initiative with the UK Defence Science and Technology Laboratory (DSTL) SE Tower to research standards based Pattern of Life Definition Language (PLDL) for simulation and modelling. Completed over four months, this research project technical report was delivered to DSTL, then presented to the wider SE Tower community outlining a co-developed proposed industry standard for simulation-based patterns of life. SimCentric Technologies is proud to announce ISO 9001:2015 certification verifying Quality Management System approval for “Provision of Software Solutions to the Simulation Industry”. Awarded in February 2018, SimCentric achieved certification in less than one year. SimCentric Technologies will be exhibiting at the Defence Simulation Education and Training (DSET) Conference from 6th – 7th March in Bristol, UK. 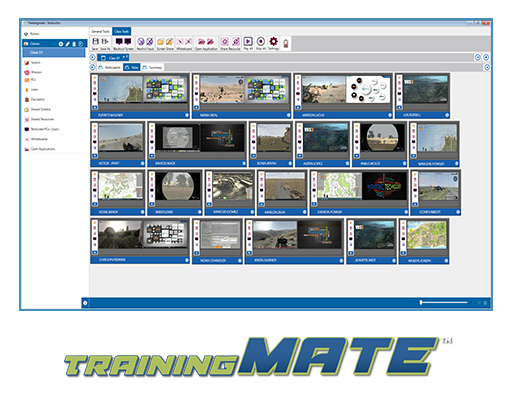 As the optimised CFF/CAS/RPA procedural trainer for VBS3 with full ballistic calculator (not just a “magic bomb”), VBS3Fires FST maximizes full spectrum training benefits for JFO and JTAC trainees with extensive data / visual analytical tools, ensuring trainee understanding of learning outcomes. 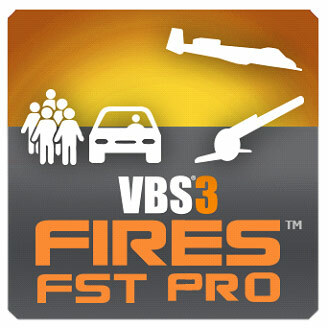 VBS3Fires FST is fully compatible with the UK MOD DVS (Defence Virtual Simulation). 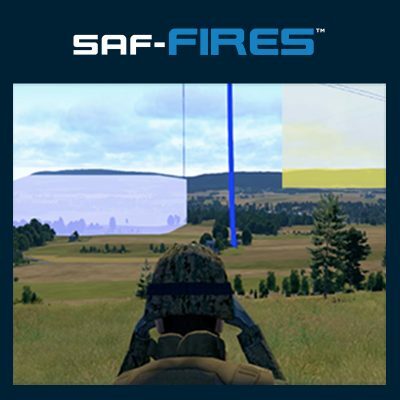 For our military stakeholders – ask about our latest initiative “SAF-Foresight” delivering unprecedented capability in LVC training across live fire capability generation and systemic safety management. After six years of maintaining VBS2Fires compatibility with progressive VBS3 releases for various customers worldwide, SimCentric has released its final compatibility release of VBS2Fires with VBS3. 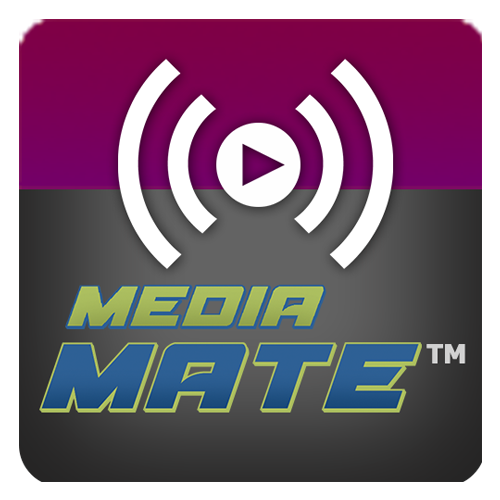 The final version of VBS2Fires is interoperable with VBS3 V3.9.2. 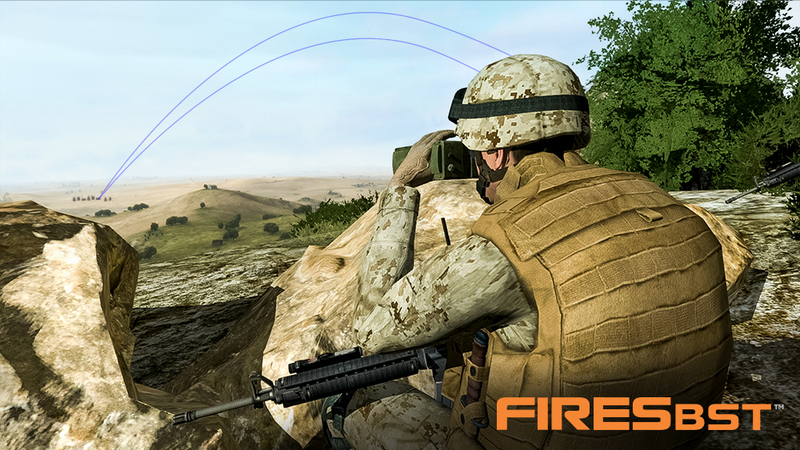 For all subsequent and future VBS3 releases, VBS3Fires and VBS3Fires FST will continue to provide best-in-class Call-For-Fire and JTAC training support for VBS3. SimCentric Technologies is a global software company started in 2008, and specializing in advanced, high fidelity simulation middleware applications. 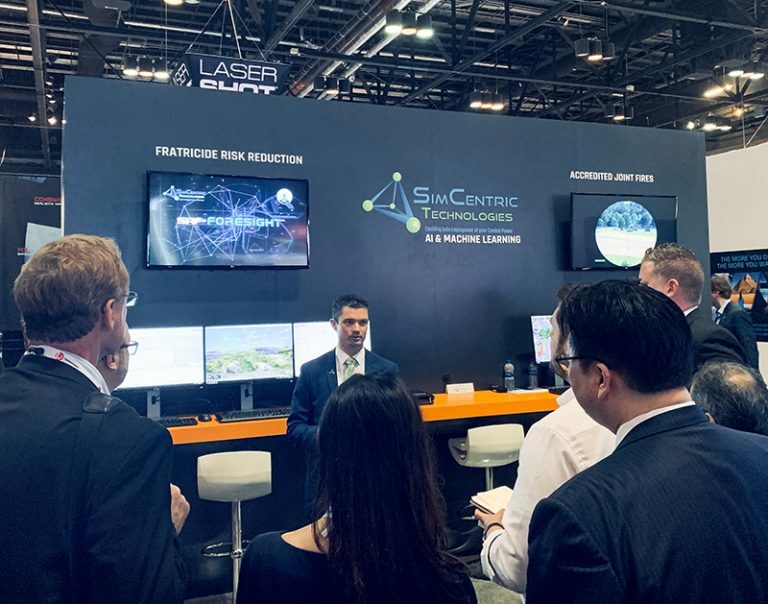 Focusing on a “best in class” vision, SimCentric’s expertise in AI and Machine Learning enables Military organisations to maximise return from their simulation investment through both COTS and customised solutions.